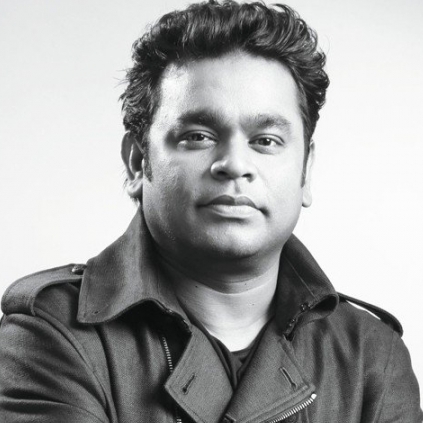 THIS INTERNATIONAL STAR JOINS HANDS WITH AR RAHMAN! Zayn Malik, one of the world's most popular singers who was once with the band One Direction, has now turned towards India. 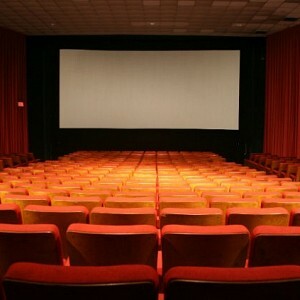 The sensation has reportedly revealed in a recent interview that is working on a song with Isai Puyal AR Rahman. "It’s one of the first songs I’ve sung in full Hindi, so it’s going to be cool to see what the response is," the singer said. 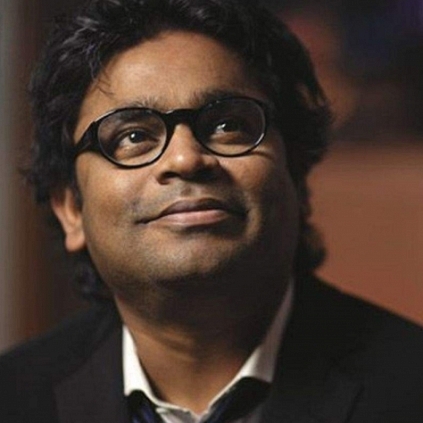 But it is the collaboration with AR Rahman that has got fans in India buzzing. There’s definitely a lot of Urdu; some nice qawwali sounds. There might even be some bhangra vibes. I have worked with AR Rahman on one song," Malik has reportedly added. 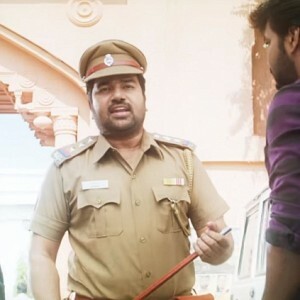 "AR RAHMAN SIR EMAILED ME! 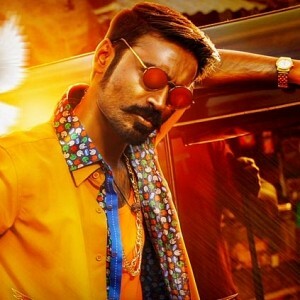 I FEEL SO BLESSED"
ADK is a popular rapper, known for his quirky collaborations with the maestro, AR Rahman. 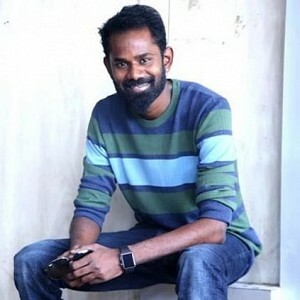 He debuted with the song Aathichudi, composed by Vijay Antony and went on to sing for Rahman in albums like Kadal, Lingaa, OK Kanmani and Achcham Yenbathu Madamaiyada. Today he has taken to his Instagram page to share something special. He said, "The man himself @arrahman sir emailed me a wonderful note that everyone should read during their hard times and I didn't know what made him send that and I felt so blessed. He replied me with modesty and it was so kind of him to do so. What a motivation during a good day like this. Thank you." 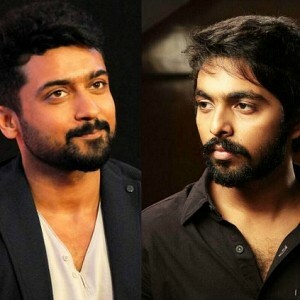 Breaking: Suriya's next with GV Prakash revealed! 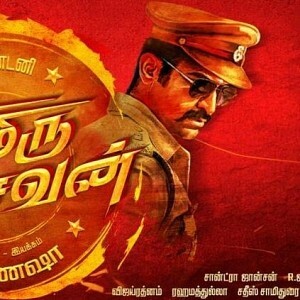 Hot Update: Vijay Antony is a cop in his next! People looking for online information on AR Rahman, Zayn Malik will find this news story useful.